Plenty of research is available about the successes and challenges of restaurants, the average life span, and the various features that make them a draw for visitors and repeat guests. Sometimes, restaurateurs seemingly do everything right and still can’t stay in business. Outside of location, parking, décor, prices, atmosphere, customer service, there’s an intangible checklist that sometimes can’t be beat. Or it can, in an incredible way. 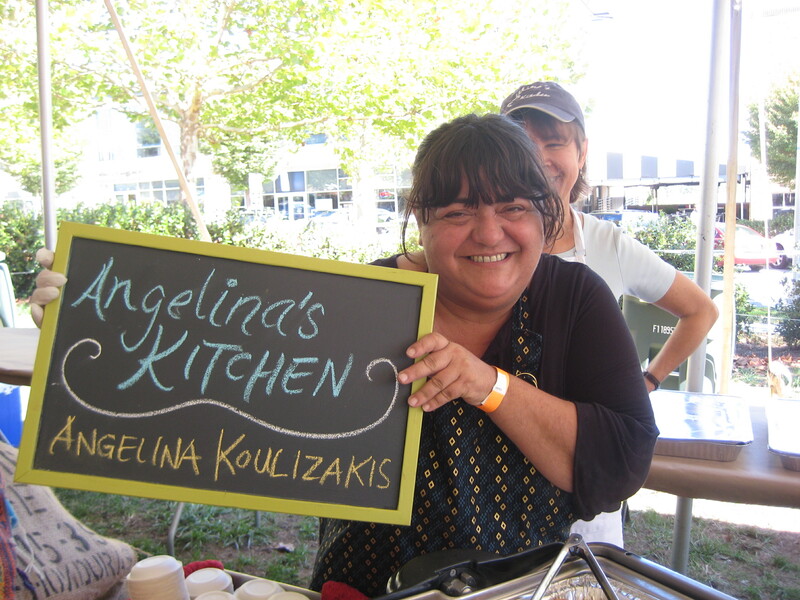 Angelina’s Kitchen is an example of one of our area’s success stories. Angelina Koulizakis and her husband John Battiste own their restaurant, one of the first local food eateries in Chatham County, and a leader with the great ties to the area’s farmers. Working with other restaurateurs to get bulk pricing for small scale operations, providing diverse catering services, and offering a kid’s meal with locally crafted toy are all part of the regular business practices. 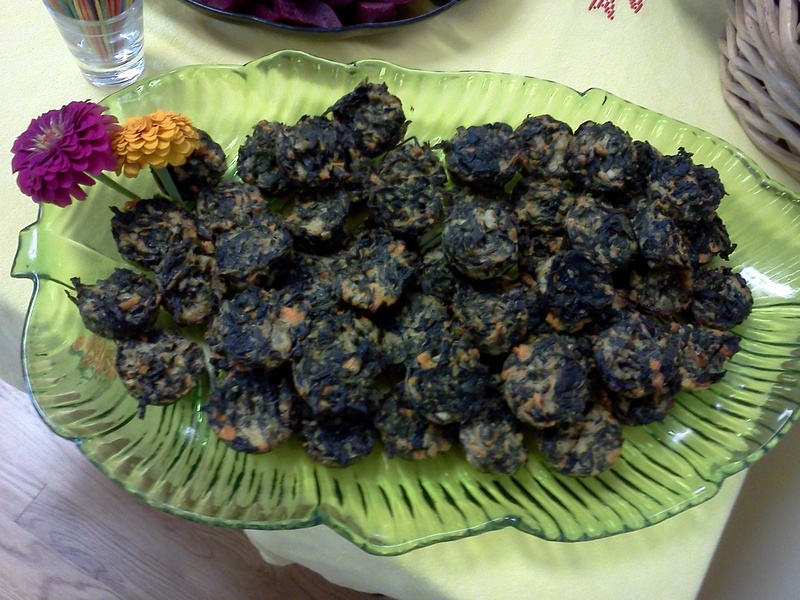 March 2014 marks five years in business for Angelina’s Kitchen and the accomplishments are several; the restaurant began as a catering business, it next opened as storefront for take-out only, eventually expanded to offer restaurant seating, welcomed fellow farm-to-fork businesses, maintain sustainable practices throughout, and hosts a winter mini-farmer’s market, to name a few milestones. 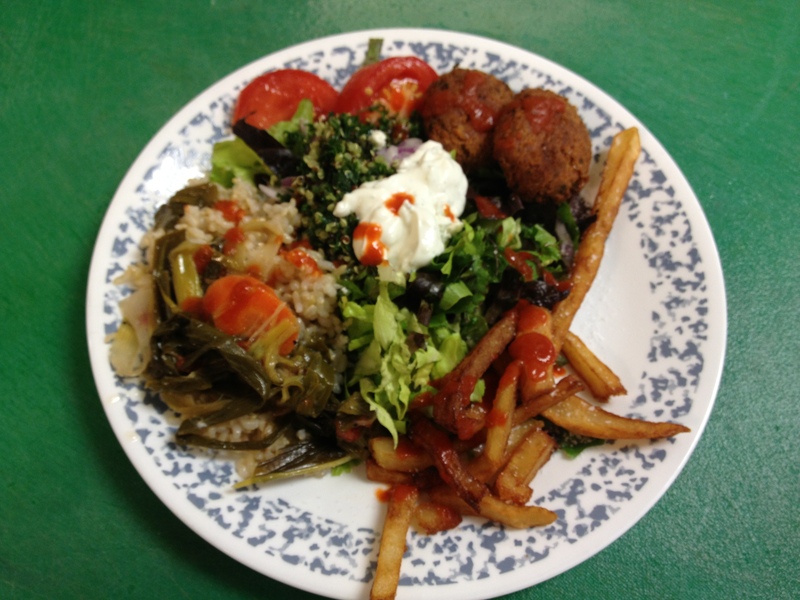 Angelina’s Kitchen is also a 2012 Best Dish NC winner (East Piedmont/Coastal Casual Dining, second place winner) and their good eats are now available as Grab n Go options at both the shop and at area farmer’s markets. Passion, welcoming farmers and guests alike into her kitchen, and greeting and eating with them lends to creating her patrons’ food memories—instilling warmth, good food, and a bustling atmosphere makes us all feel as if we’re actually spending time in her kitchen, watching Angelina and her team cook and eat creative dishes made with locally produced ingredients. Fifth anniversary gifts this year–wood (maybe a cutting board), silverware (environment-friendly). 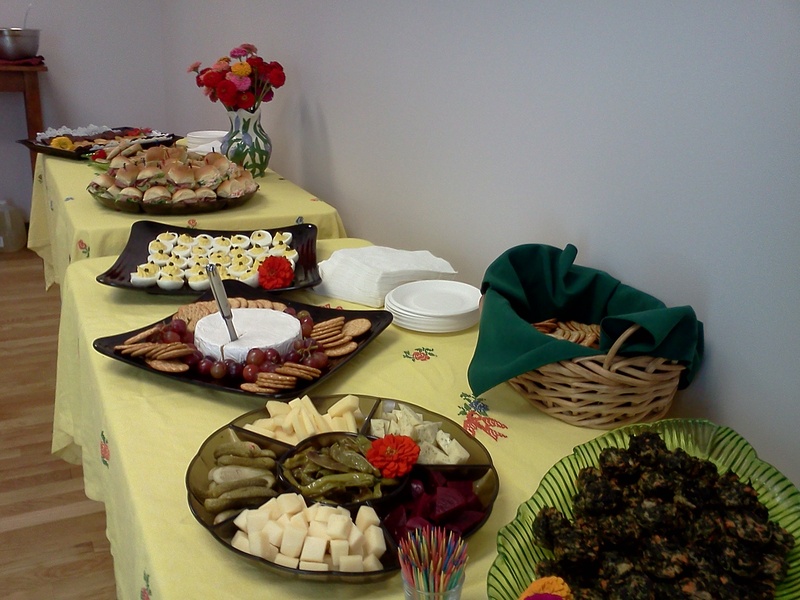 Happy fifth anniversary, Angelina’s Kitchen!